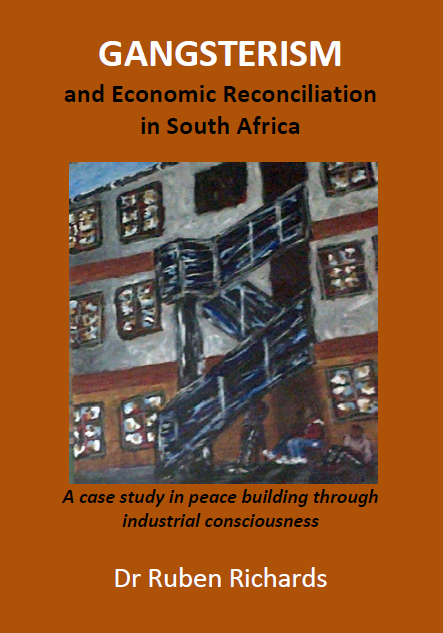 For example Khapametsi Maleke (International Advisory Board member) has sponsored 10 copies for distribution to those who really need the book but can’t afford it. Thank you Khapametsi. Order ten (10) copies and get postage free to one address. Account number 071 522 379, Rondebosch Branch, SWIFT address SBZAZAJJ. CONGRATULATIONS - I KNOW YOU WILL APPRECIATE THIS BOOK.